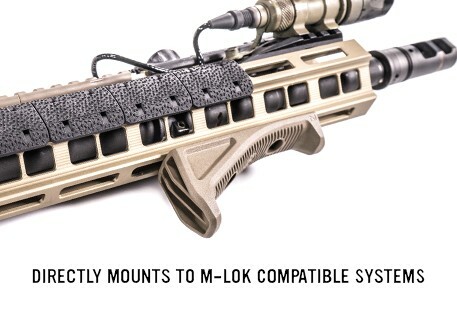 Allowing for a wider range of mounting location options, the M-LOK AFG is ¾” shorter than the AFG-2 while maintaining a similar gripping surface area. 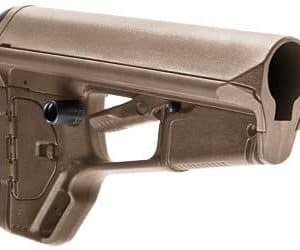 Even though the M-LOK AFG is more compact than its predecessors it continues to take into account natural body mechanics to provide a comfortable and stable user interface that reduces fatigue and allows for more precise weapon control. 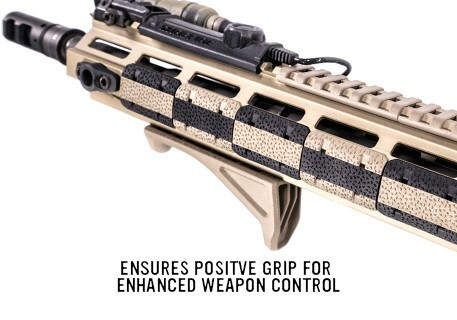 By positioning the shooter’s hand high on the centerline of the bore, unlike conventional vertical fore grips, the M-LOK AFG helps mitigate recoil and control the weapon to facilitate faster, more accurate follow-up shots. 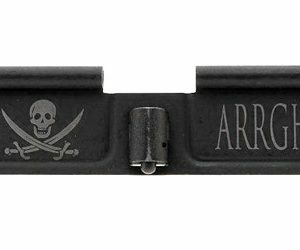 All hardware necessary for attachment directly to M-LOK Slots on either aluminum or polymer hand guards and forends is included. 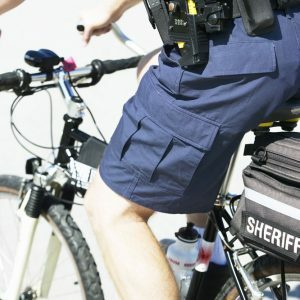 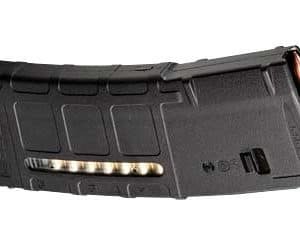 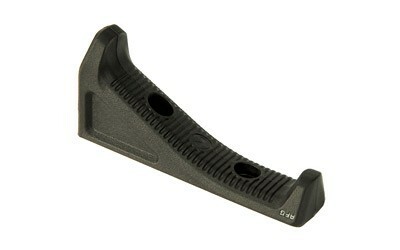 As part of the express consideration provided for receipt of Magpul’s goods, technical data and/or services, you, our customer, acknowledge that the export, re-export or other transfer, directly or indirectly, of the goods, technical data and/or services provided by Magpul in violation of U.S. law is prohibited. 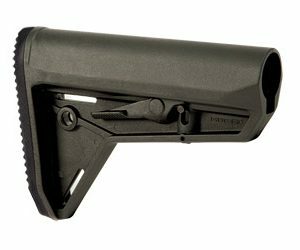 Customers acquiring ITAR goods, technical data and/or services from Magpul shall be responsible for obtaining any necessary U.S. or other government authorization required to ensure compliance with applicable export laws. 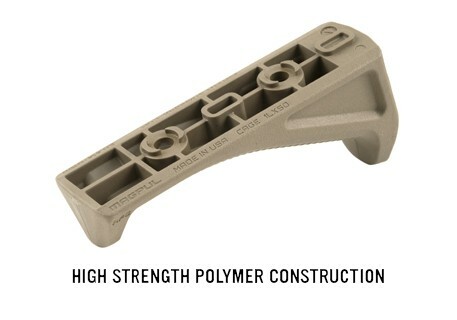 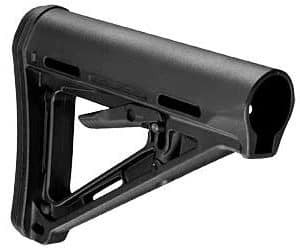 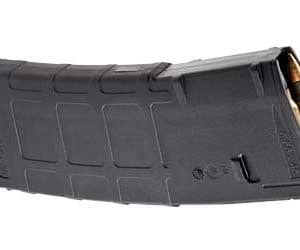 (See Magpul Shipping and Returns FAQ for more information).